The Ministry of Housing has published a guide to the duty owed by certain public authorities in England to offer a referral to homeless people to a council of their choice. I'm sure that many of us have been wondering how many frontline staff in the relevant public authorities will actually be aware of this new duty when it comes into force on 1 October. I doubt that statutory homelessness teams will receive a large increase in additional referrals. There's also a question how many staff in hospitals, job centres and the other relevant agencies will be aware of how the duty operates (under section 213B of the Housing Act 1996). The success of these new arrangements is likely, in large part, to depend on how successful local councils are in improving knowledge in the other agencies about the relevant technical details, for example on how statutory homelessness is defined. 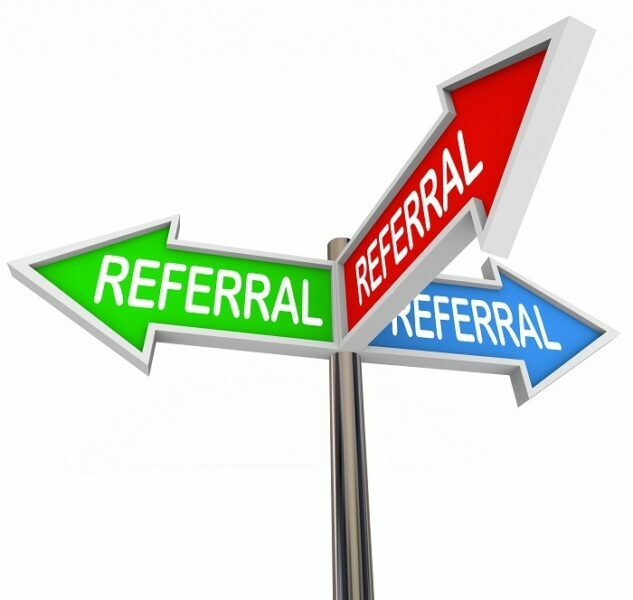 The guidance explains what the referral duty involves, and is specifically written for staff working in those public authorities. There's also a referral form.